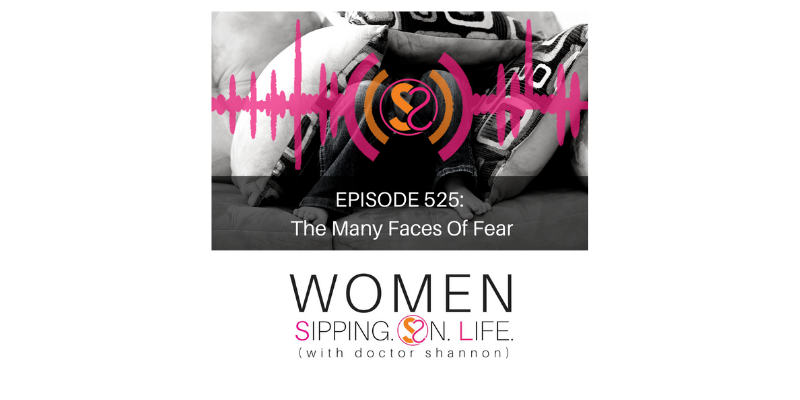 Today I uncover several faces of fear, and what to do when you face them. This is how to face it: FEEL. Feeling vs fear…or is it fear of a feeling? Learn to face your feelings. They’re not as scary as they seem. 2. Fear of success or failure. And yes, this will show up as a mask of PROCRASTINATION. This is how to face it: ENGAGE. Release yourself from the outcome, and simply commit to crossing the finish line. This is how to face it: ASK. If you don’t know. Ask. If you don’t know, remember what you do know. 4. Fear Of Missing Out (F.O.M.O.) or fear of loss. REMEMBER WHO YOU ARE, AND THE DESIRES OF YOUR HEART. Remember who you are, trust, love, and LIVE. How to face it: Ask yourself if it’s real or perceived BY taking yourself through Steps 1-4, and be willing to tell yourself the TRUTH. Are you hurting yourself by worrying about someone else hurting you?